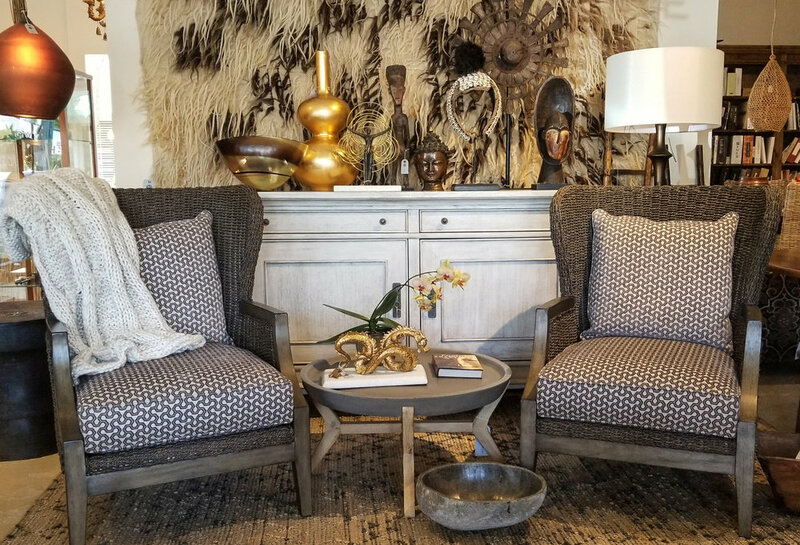 Style leader Roseanne Guaglianone makes a world of design options more accessible in the newest Hemisphere Home showroom, open to the public. 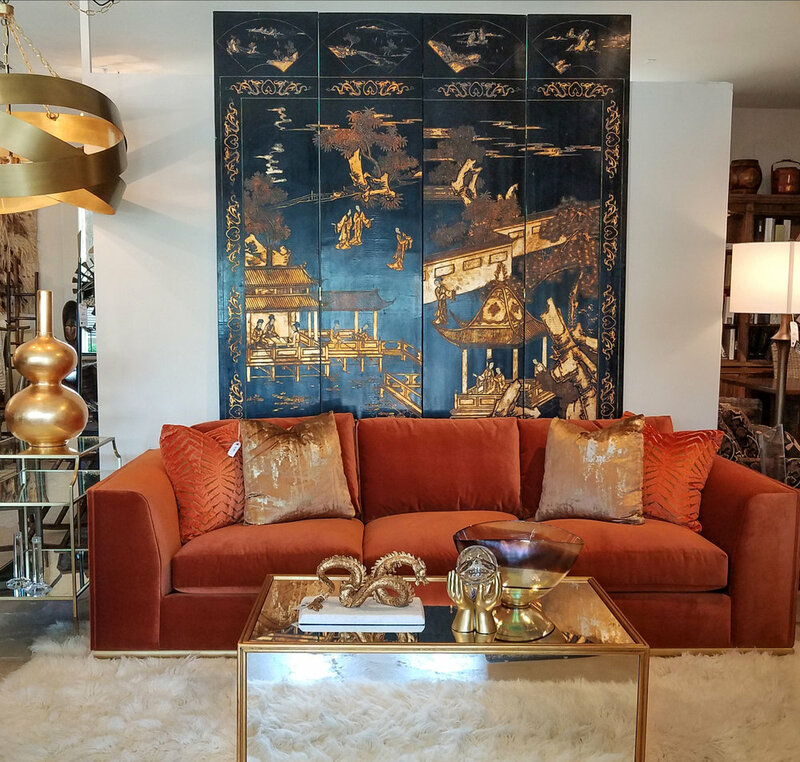 Roseanne and her team are demystifying design, so what you see in magazines—modern, traditional, global, organic, rustic, eclectic—is possible in an amazing combination of calm, thrill and affordability. 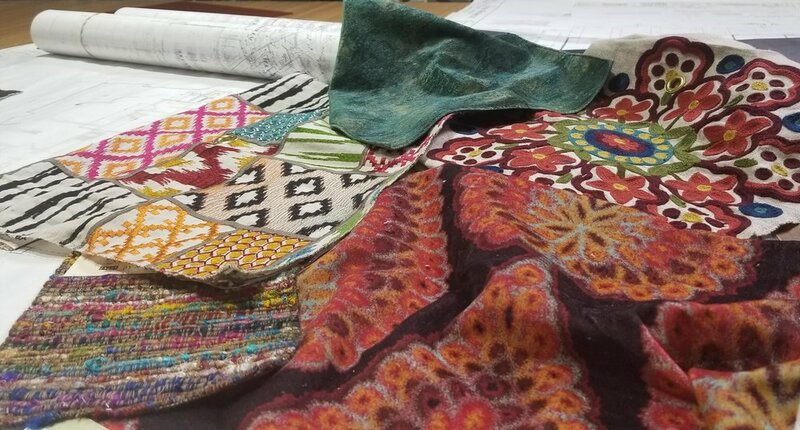 Many lines are locally exclusive to Hemisphere, or personally sourced by Roseanne including custom fabrics by the yard, window treatments, art, custom bedding, and wallpaper. Trips to LA or San Francisco design centers are no longer required. This is new territory for interior design in the Valley. Be among the first to discover the arrival of new products, special events and classes we will be having throughout the year.